As a Law Graduate, competition for Training Contracts is extremely intense, with many favouring applying for larger national and international firms as they seek the city lifestyle filled with coffees to go, hectic commutes and high rise heaven. Many are led by ambition and the belief that it will fulfil all of their career desires and as such, they follow these bright city lights. However, these same career aspirations can be achieved in a smaller firm and this article will endeavour to highlight why smaller firms should not be overlooked when Graduates are considering Training Contracts and why many more should consider the option of a smaller working environment. It seems to be common opinion that in a larger firm there will be greater opportunities to experience a wider variety of legal avenues. Yet, this is not entirely true as the variety which you can hope to experience is actually greater in a smaller law firm. 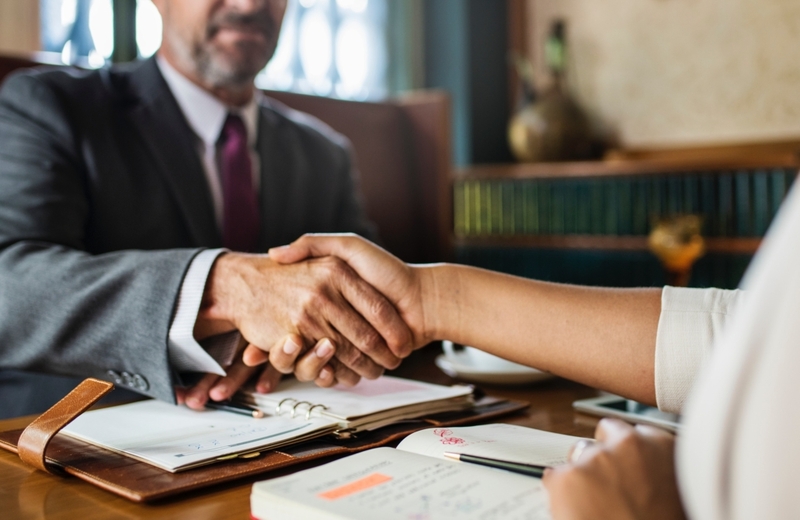 Many Solicitors in smaller law firms will have expertise in numerous areas of Law as opposed to specialising in one area as would be expected in a larger law firm. Therefore, this allows those Solicitors to engage in a greater variety of Law which encourages a greater breadth of knowledge. Furthermore, trainees within a smaller law firm could expect to gain more ‘hands-on’ experience. Within a smaller law firm, there are often more opportunities to practice the work carried out. Due to fewer staff, the work carried out by Trainees is often more valued and beneficial to the firm. As such vital skills and expertise can be learnt along the way and often at a faster pace due to the opportunities which are given. The work-life balance is a topic discussed at length by aspiring and ambitious trainee Solicitors and often in larger firms this balance is rarely struck. Whereas, in a smaller law firm the balance is much more achievable as the work schedule is often more flexible. This is largely due to the greater sense of camaraderie and teamwork within a smaller law firm in times of emergency and on a daily basis which lessens the need for individuals to sacrifice their time out of the office. Therefore, the time is coming whereby smaller law firms should be more widely considered. In this age of high competition and growing aspirations, smaller law firms can offer the same vital training and career prospects as that of a larger firm. With the same opportunities for progression, the chance of a greater variety of legal experience and a more flexible work schedule it is time that more smaller law firms are considered by trainee Solicitors.